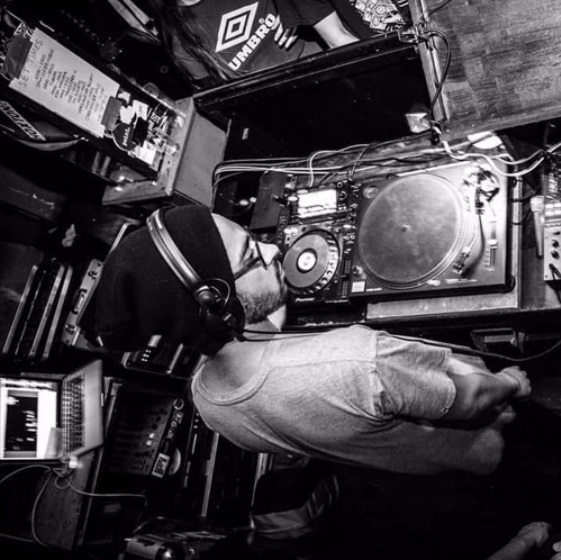 Hailing from Christchurch, Akcept is a DJ/producer with a unique blend of roots vibes and heavyweight dread. Propelling the New Zealand bass music sound onto the international stage, he has seen releases on Artikal, Moonshine Recordings, AMAR, Foundation Audio , Sentry Records and more. Not to be missed.